When most of us in North America think of the stock market, we think of the NYSE or NASDAQ. With that comes images of giant screens with real-time information, and tickers outside showing the exact price of any stock at any moment. We might even think of sites like MSN Money, where hobbyist investors can get near real-time information on stocks, as well - entirely for free. Unfortunately for those in other parts of the world, the experience is very different. Take, for example, Ecuador. Their stock exchange runs on software that is sometimes 3 decades out of date. Even professional investors can struggle to get accurate information, making the value of the exchange far lower than it could be. 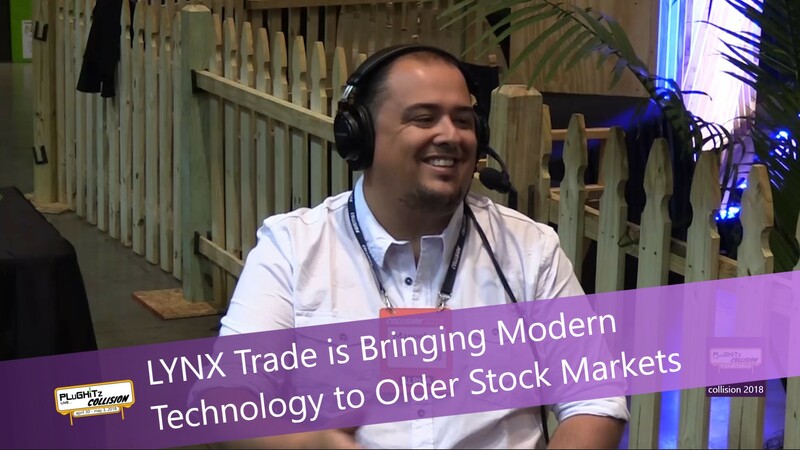 That's where LYNX Trade comes in: they have developed a platform that is easy to implement and can greatly improve the value of the stock exchange by increasing the speed at which data is available. In addition to the services for the exchange itself, LYNX Trade also provides services for investors themselves. Their platforms offer investors the ability to visualize the data in a variety of ways, similar to what we might be used to with the NYSE. Using graphs and charts, it is easy to see the progression of a particular stock, whether up or down, and use that information to make decisions. Not everyone likes graphs, though, so raw data is also available. If you are a developer, there are tools for you, as well. Fully featured APIs allow outside software companies to interact with the data, as well. This can create a stronger market, just like platforms like MSN Money and a Bloomberg terminal, have greatly enhanced the value of other markets around the world. These platforms could even incorporate the data to bring greater awareness to the masses. For more information on LYNX Trade, check out their website.